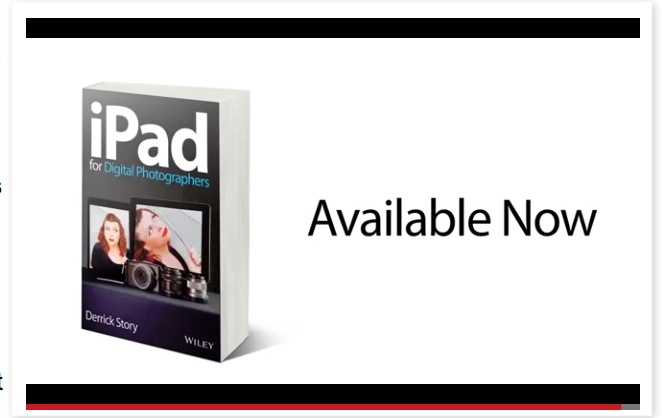 Back in February, I recorded a movie for Wiley & Sons Publishing about my latest book, iPad for Digital Photographers. The movie is on the Amazon catalog page. But a nicer presentation of it is embedded in the official Press Release for the book. This week on The Digital Story: The groundbreaking Canon PowerShot N; the versatile, affordable Sigma 17mm-70mm f/2.8-4 zoom lens for APS-C DSLRs; and a visit to Carpinteria. All of this and more on The Digital Story podcast. Story #1 - The Canon PowerShot N is a 12MP super compact camera featuring a DIGIC 5 processor, 1080p HD video, built-in WiFi, and a ton of creative features. I've been putting this little wonder through its paces and have a report to share. Story #2 - The impressive Sigma 17-70 2.8-4 DC Macro OS HSM for Canon (Black) that's part of the new Creative line of Sigma zooms. The lens has a nice weight that balances perfectly on my Canon 60D, 72mm front filter ring, 1:2.8 macro, IS and AF switches on the side of the barrel, and very impressive performance. And the frosting on the cake: less than $499. Story #3 - Carpinteria. 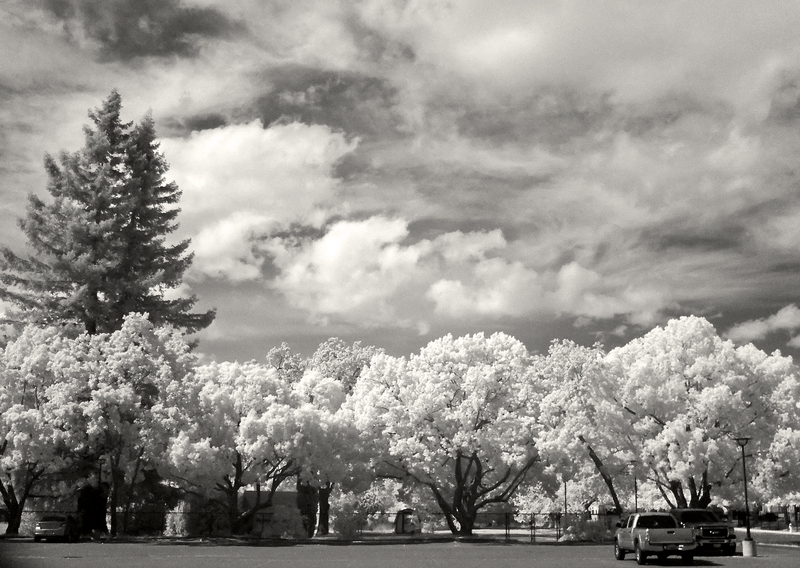 I spent last week updating my Flickr Essential Training for lynda.com. In addition to refreshing movies that were out of date, I recorded over 20 movies on the new Flickr Mobile app for iOS and for Android. The title should be out in late June. Story #4 - iPad for Digital Photographers is off to a great start, in large part thanks to the support of our virtual camera club. For those of you who have purchased the book and posted a review, a hearty thank you. I love the support you're giving. If you haven't ordered your copy yet, I encourage you to do so. I think you'll very much enjoy the book. 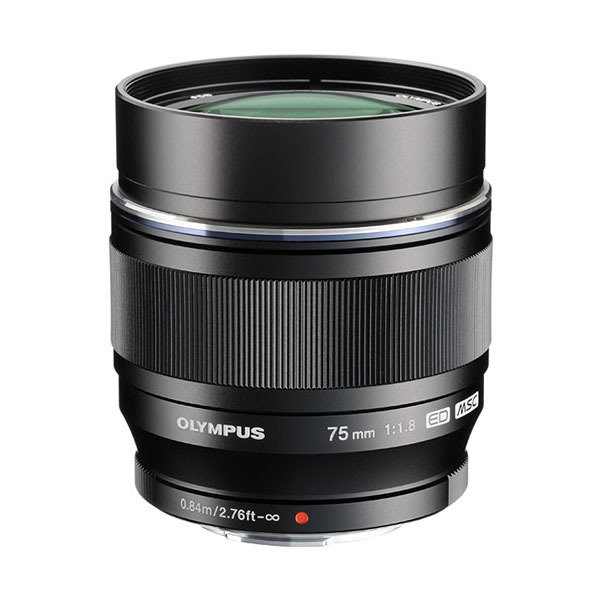 Two very desirable prime lenses in the Olympus Micro Four Thirds lineup are now available with a black finish. Both the 75mm f/1.8 and the the 17mm f/1.8 are listed on B&H for preorder. Why is this a big deal? 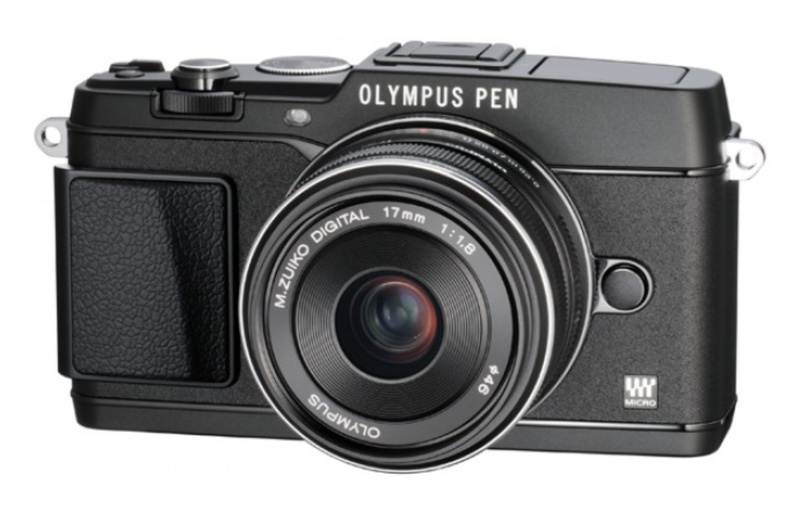 For those of us who have the black Olympus OM-D E-M5 body, the silver lenses appear mismatched. I know it sounds funny, but I don't shoot as much with my silver 45mm f/1.8 as I should because I don't like the way it looks on the black OM-D. So I use it when I need it, but not much more. 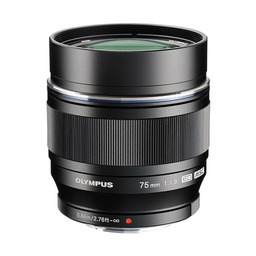 I'm now considering the 75mm f/1.8 with the black finish, which has garnered excellent reviews. I'll keep you posted if I get it. Canon PowerShot N: Ultimate iPad Companion? If you're looking for a compact camera that works seamlessly with your iPad (or iPhone) for on-the-fly processing and sharing of images, you may want to investigate the just-released Canon PowerShot N with built-in WiFi. 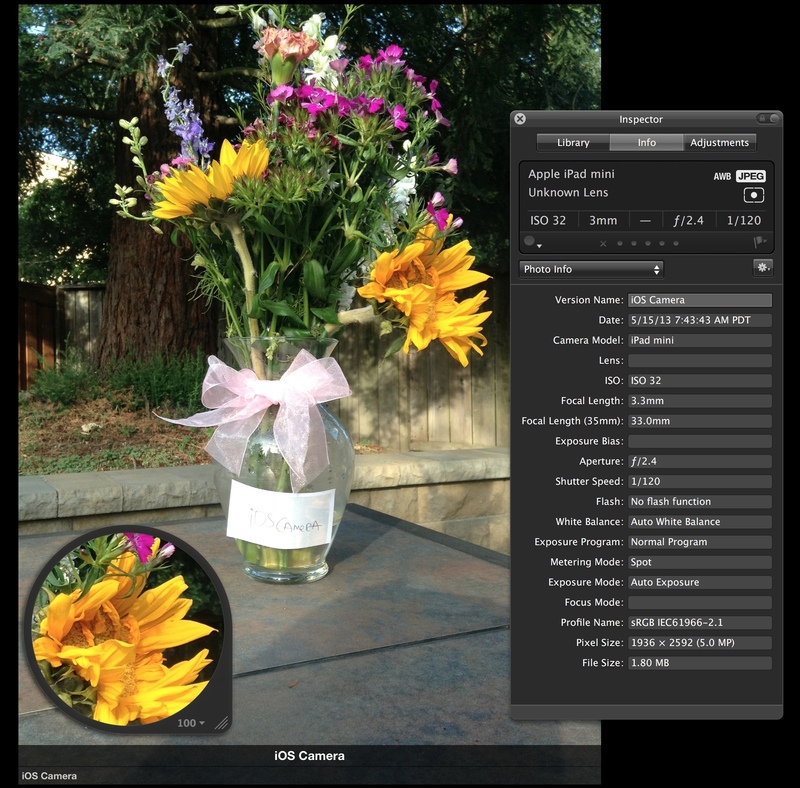 When paired with Canon's Camera Window app for iOS, you have an ultra compact "capture - edit - publish" duo. PowerShot N with an iPad mini. Why not just use the camera on your iPad or iPhone instead? Of course you can (we all do). But the PowerShot N gives you these additional features. Sharp 28mm - 224mm optical zoom (8X) with additional 4X digital zoom available. 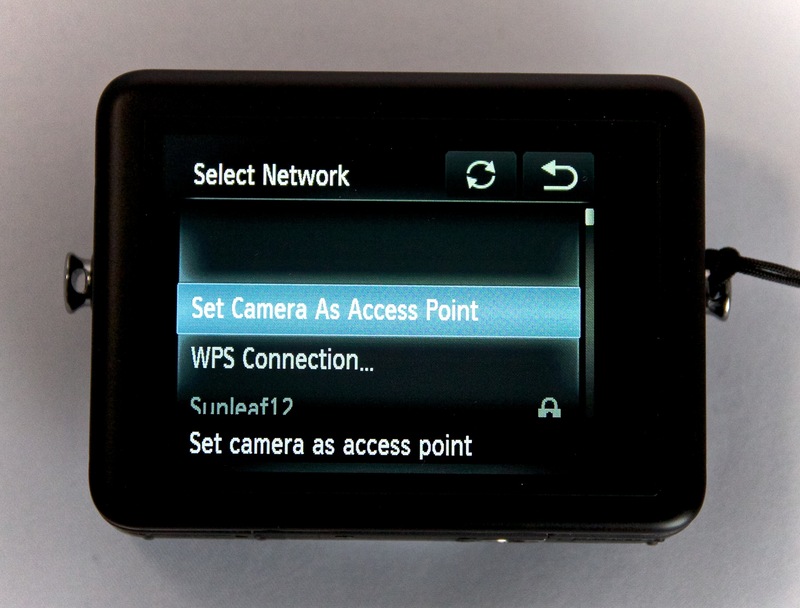 High quality 12 MP sensor that is remarkably noise-free at higher ISOs. 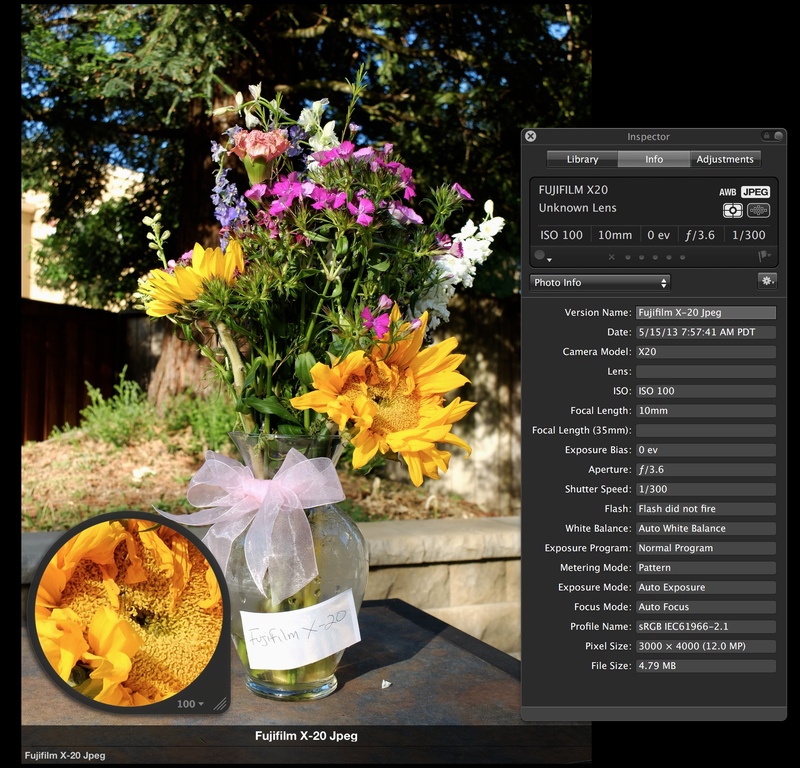 True Program mode with exposure compensation and metering patterns. 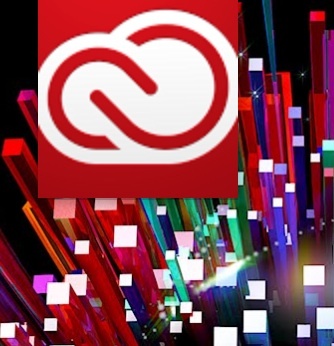 Plenty of creative tools to create interesting images. 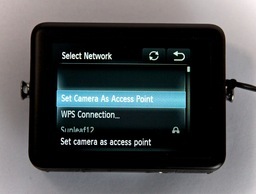 You can communicate with your iOS device over an existing network or have the camera establish its own access point. 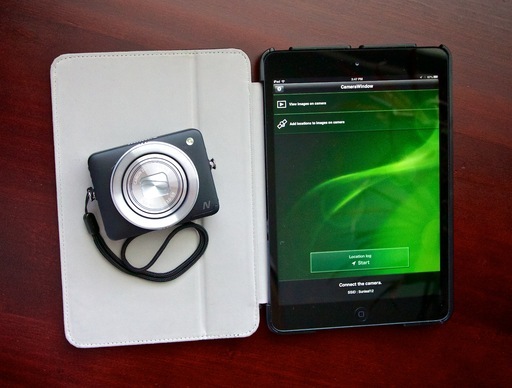 You can also set up a preferred device, such as an iPad, that connects with a single push of a button on the right side of the camera. 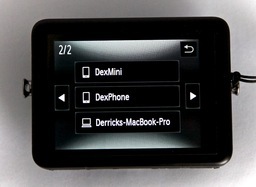 But you can add additional devices too, such as an iPhone and computer, that can be selected using the WiFi menu. 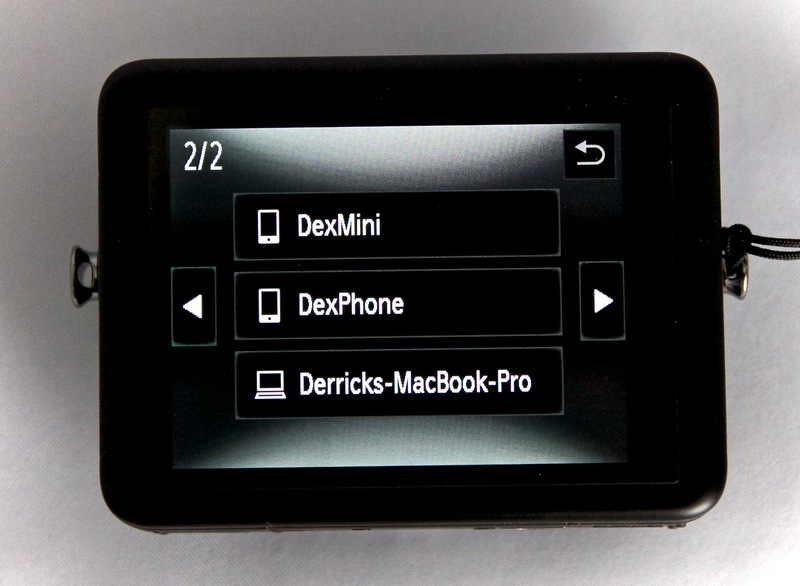 Once you become familiar with navigating these menus, you can switch from one device to another in just a few seconds. Communication between the iPad and PowerShot N was flawless while at home or at my studio when I had control over the network. But what about in public? I packed my tandem and traveled to Oracle Arena in Oakland, CA to watch the Golden State Warriors battle the San Antonio Spurs with 19,000 of my closest friends. The networks are often quite busy at Oracle. So how would the PowerShot N fare there? Right away it decided to create its own access network. It presented a network name and password on its LCD that I was to enter in the Settings app on my iPad. I did. And it worked. 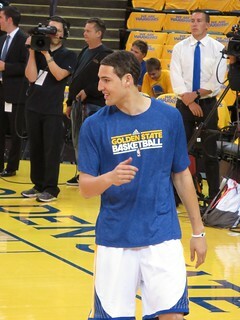 While at Oracle, I published four images that I had just captured to Instagram, Twitter, Facebook, and Flickr -- all from my iPad mini after transferring from the PowerShot N. This shot of Klay Thompson, for example, required all of 224 mm optical zoom on the Canon (ISO 1600). This is the actual shot I published to Flickr from Oracle Arena from the iPad mini. 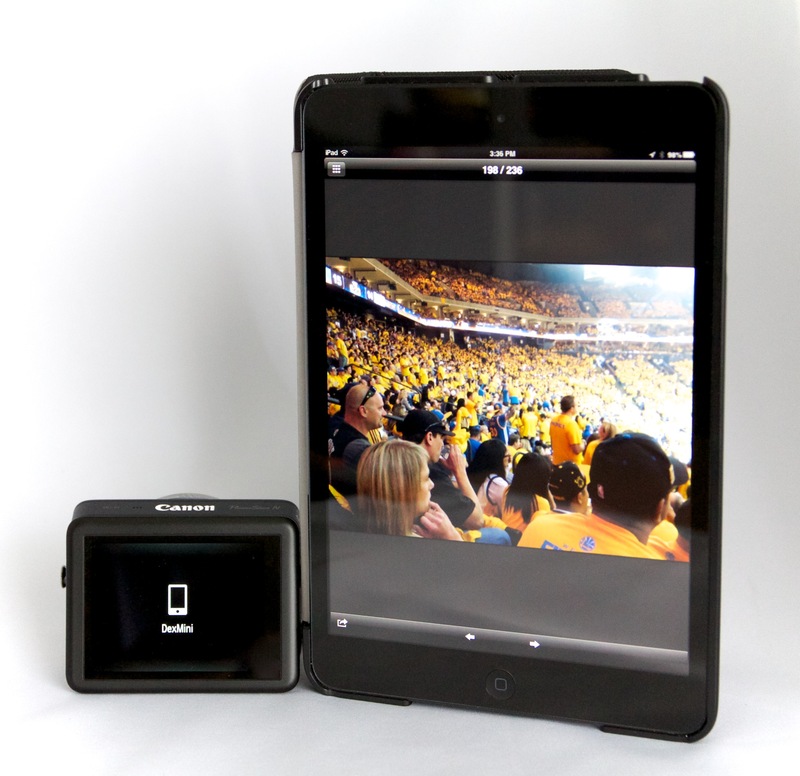 So is the $299 Canon PowerShot N the ultimate iPad companion? Well, in terms of communication and transferring photos, I would say that it's top drawer. But I'm still learning about this camera, and will file another report once I have a bit more experience with its other features. For the moment, however, I give it a very high nimbleosity rating. 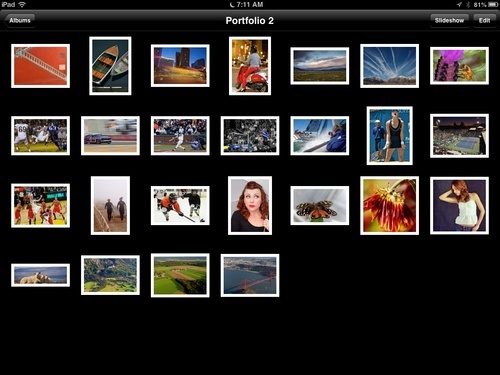 Creating a portfolio on your iPad says that you have reached a certain point in your photography. It makes the statement, "Not only do I know how to make a photograph, I know how to present it as well." Here are five tips from my latest book, iPad for Digital Photographers that will help you build your mobile portfolio. Don't add too many images. Limit your portfolio to 12-28 photographs. When in doubt, leave it out. 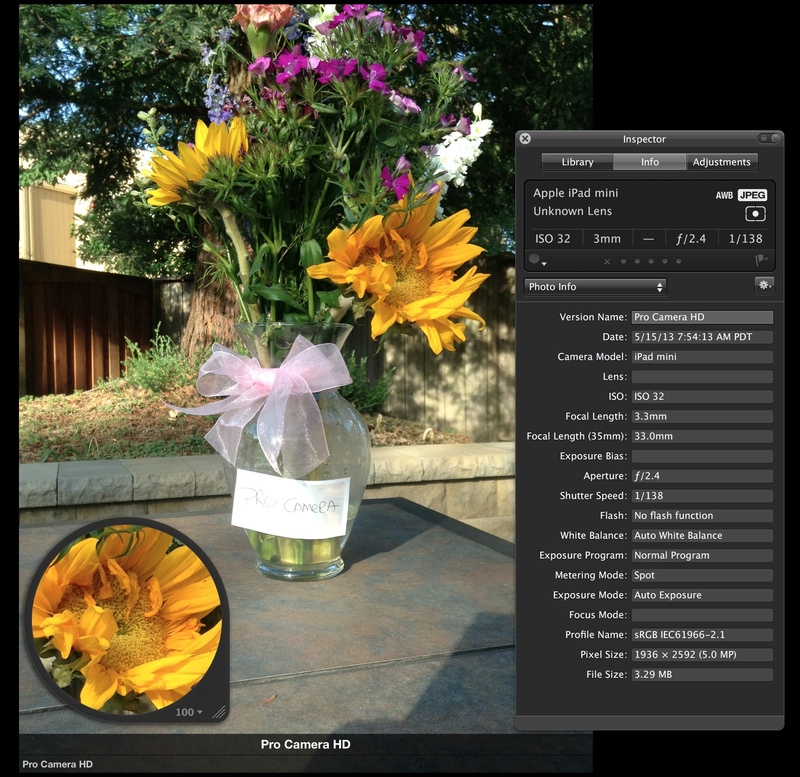 If you're debating whether or not to include a certain photo, you probably shouldn't. When sharing your portfolio, avoid pointing out aspects of an image you don't like. Once you point out a "flaw," that's all the viewer will see. Hand the iPad to the viewer and let them navigate. 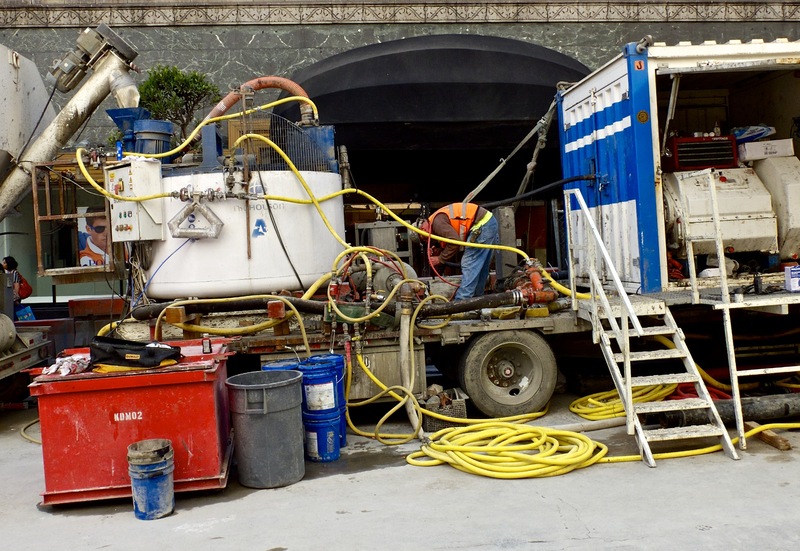 This allows them to enjoy your work at their own pace. Listen to what viewers say. Comments about your photos are gifts. Accept them with an open mind. 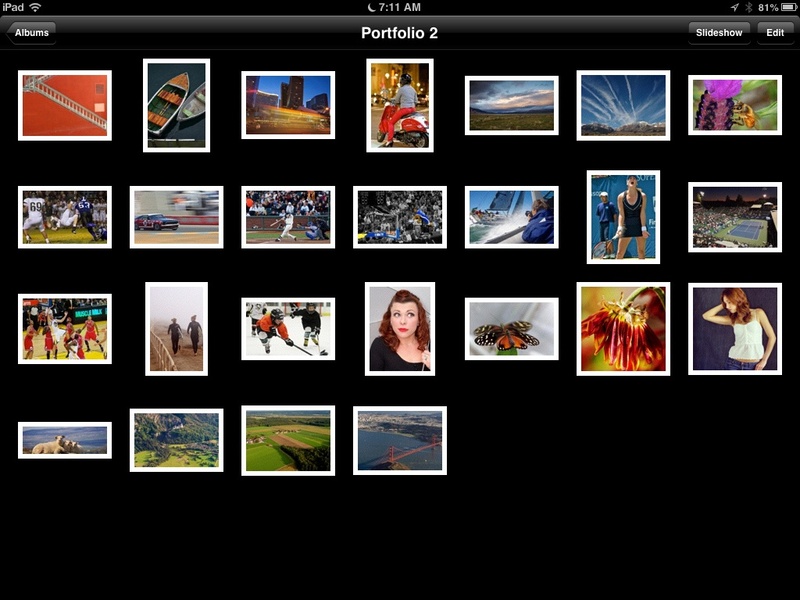 Assemble your portfolio now and have it ready to go. Nothing kills the moment like fishing around for shots on a mobile device. There's plenty more about this topic in Chapter 6 of iPad for Digital Photographers, titled, Presenting Your Mobile Portfolio.